Day-one Xbox One adopters have had their consoles for a week and a half now, and the warts are starting to show. Over the past few days, we've seen a surge of complaints about the new Xbox's interface and operating system, and today, Microsoft's publicly promising that they'll do better. We mentioned a few of the Xbox One's interface issues, like its inability to show you how much hard drive space you have left, in our extensive review. Since the system's November 22 release, Xbox One owners have compiled even more complaints about OS sluggishness, Kinect issues, and party chat confusion. One journalist, writing for Edge magazine, published a scathing editorial today titled "Xbox, why? The baffling incompetence of the Xbox One interface." "Xbox One's debut user experience is stuttering, clunky, and a serious challenge to Xbox Live's long-held status as the premier console service," Edge wrote. "Bluntly, they take too long to load, don't offer the functionality that Xbox Live was built on, and are, inexplicably, badly handled by the OS." Some fans have put together a website called Xbox Feedback that lists complaints about the system. They've got a lot of suggestions: a controller battery indicator; a way to disable gestures; a more effective party chat system, and many more. Last night, responding to a Reddit thread about the Xbox One's party chat issues, Microsoft's Larry "Major Nelson" Hryb promised that the company is listening to all of this feedback. "I had a meeting today about much of this and I can say that things will get better," Hryb wrote. "I can't offer a timeline of a list of what [will] be addressed first, but we are aware of the issue and things will get better." In May, we reported we'd heard that Microsoft was six months behind where they wanted to be on the next Xbox. 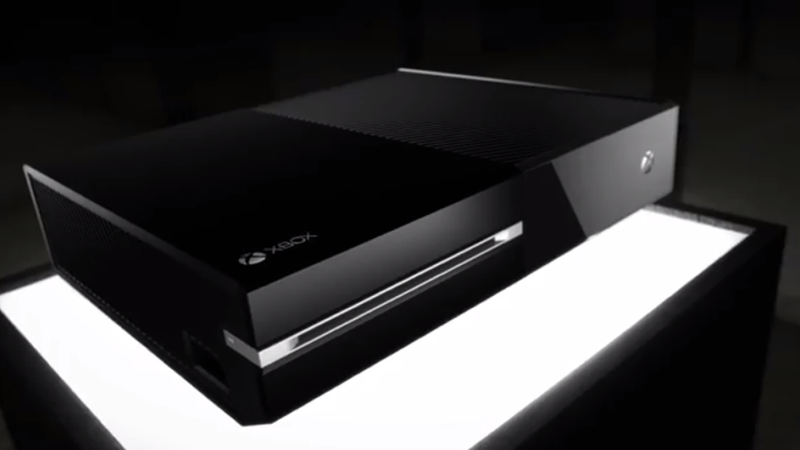 In late October, we reported that the Xbox One's operating system was going through some last-minute growing pains. Today, it seems like the new console's interface isn't quite up to peoples' standards just yet.